On nearly all areas of the site, we’ve said a lot of words about what we can do for you. 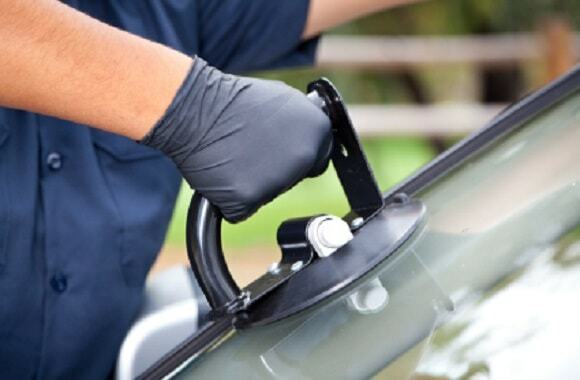 You’ve read descriptions of the problems that can occur if complete windscreens aren’t repaired or replaced quickly. You’ve also been told that we do our job well. A picture’s worth a thousand words, though. Why read about how good we are when you can see proof of it for yourself? Windscreen Replacement Perth is proud to present our online gallery! Here, you’ll find visual documentation of the work we do, the quality of it, and the satisfied customers we have. From side mirrors to windscreens, small chips to cracks straight out of a driver’s nightmares, we’ve seen it all and fixed it all. We have before and after shots, so you can see how bad things were before we got called in. Even the smallest stone chips can cause a windscreen or window to shatter. You can also find pictures of us at work. You might see us using sealant on cracks. You can see our professionals at work, installing a replacement windscreen or helping a client understand what a repair would entail on their damaged window. You also get a good look at the equipment we use, so you can feel confident we’re only using the best. We take pride in our work, and we aren’t shy about showing it off here! If you’re still not sure we are the best choice for windscreen repair, then why not call us? Or you can check out our windscreen repair cost online quote system!